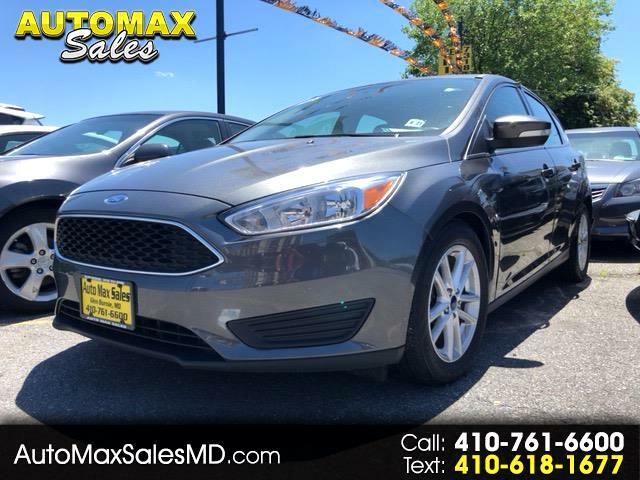 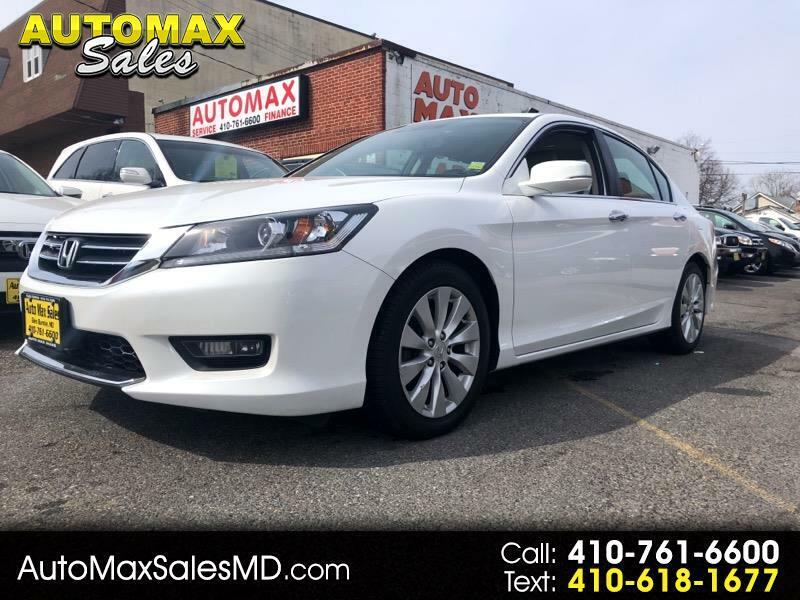 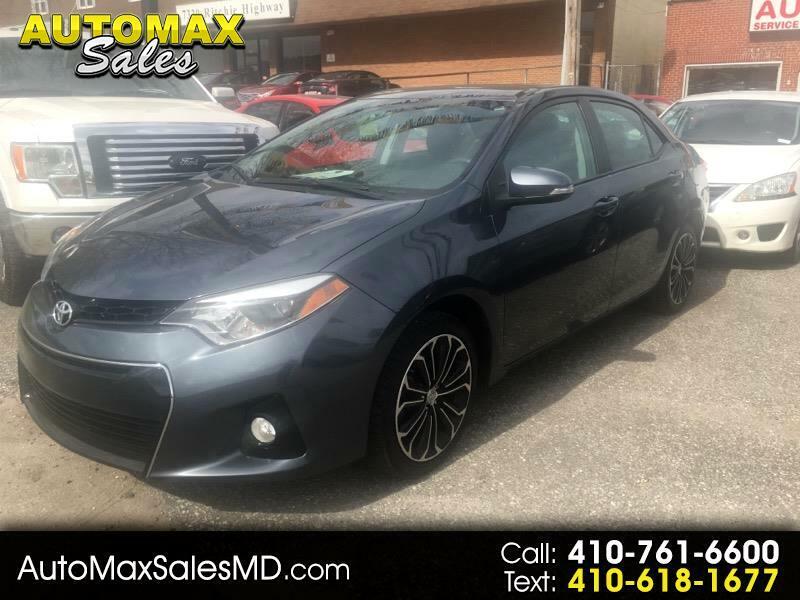 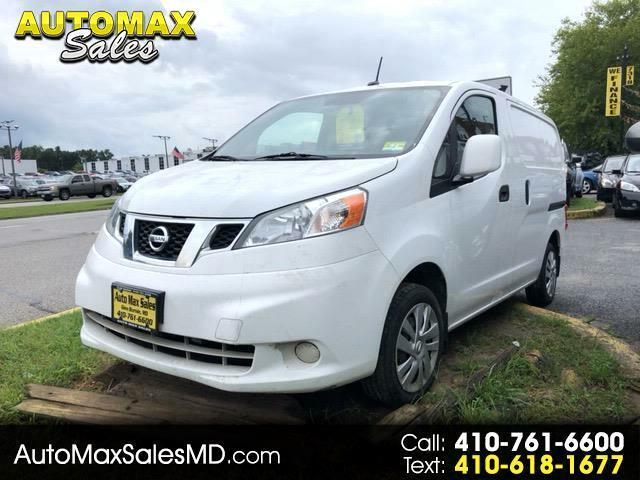 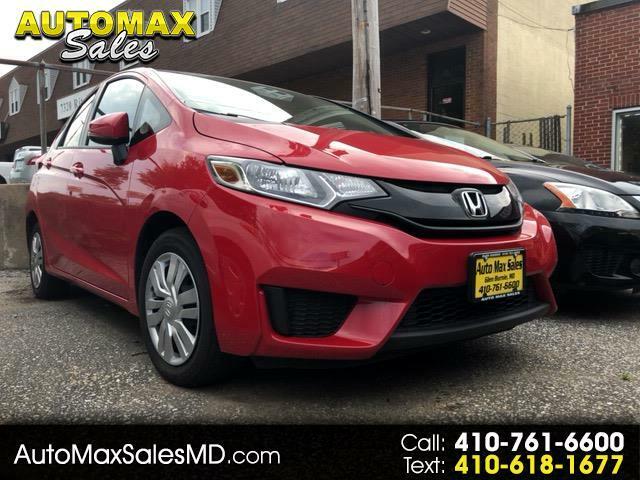 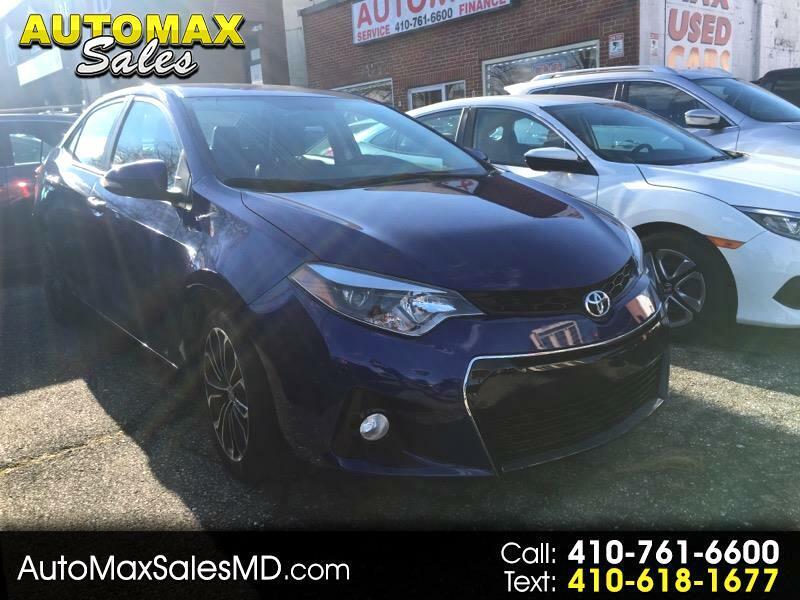 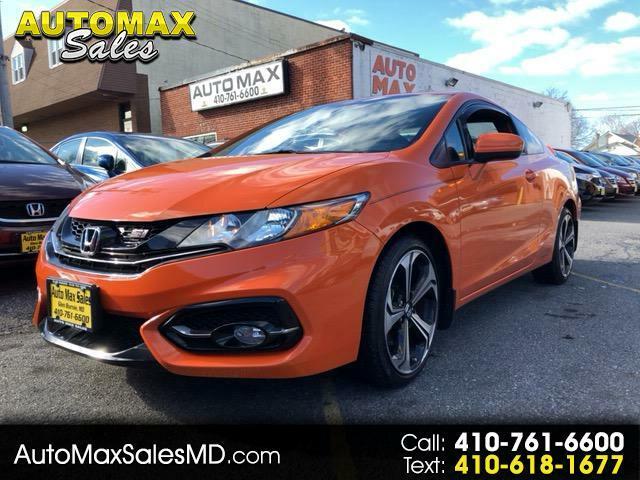 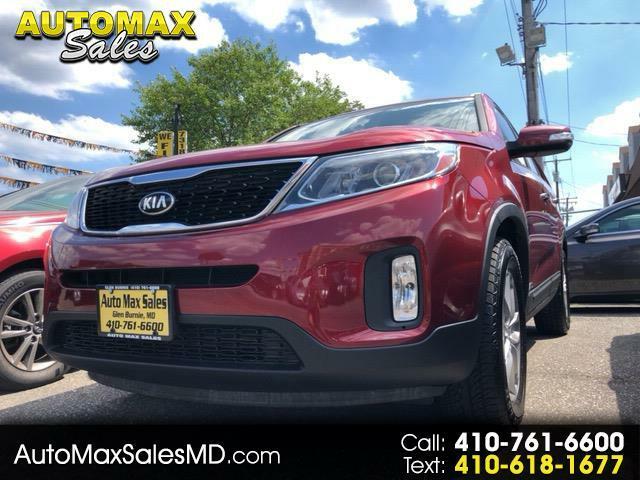 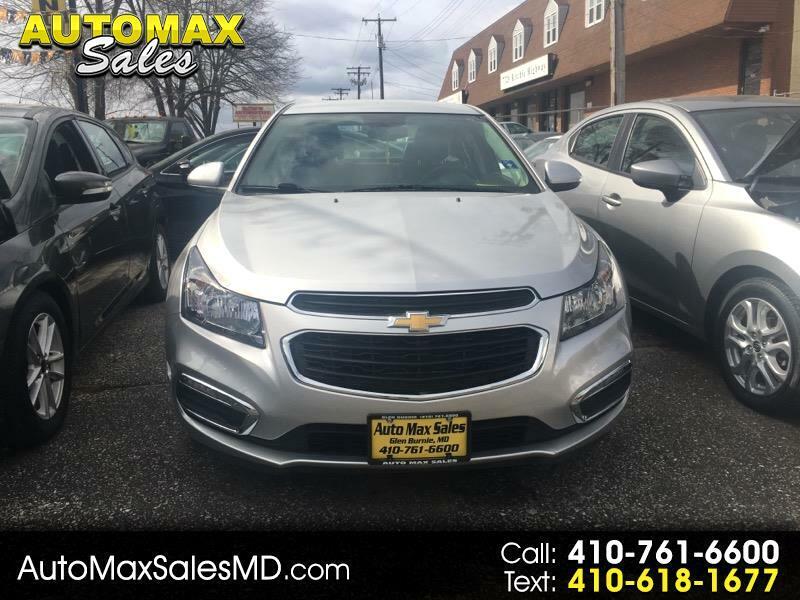 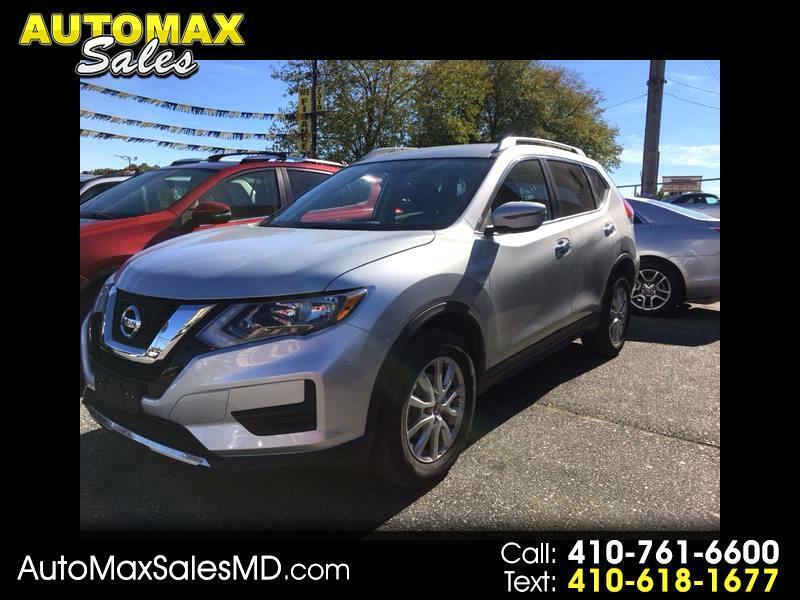 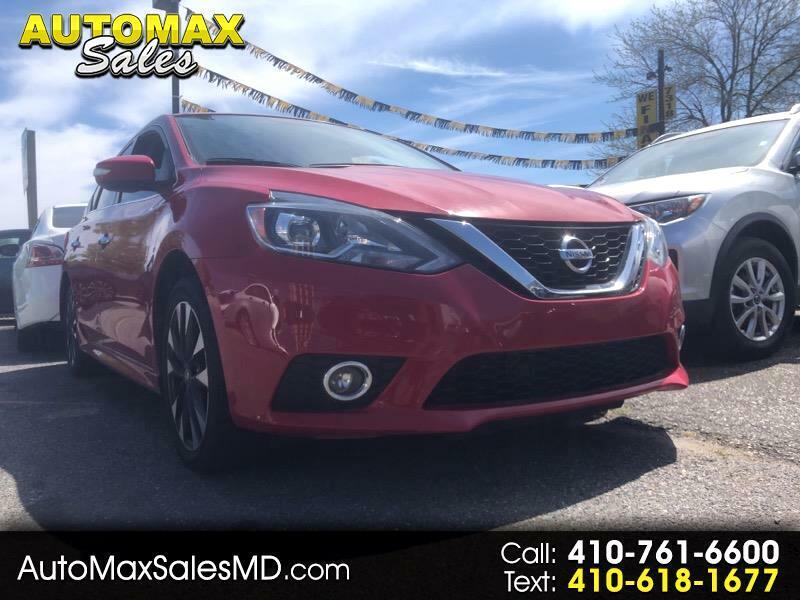 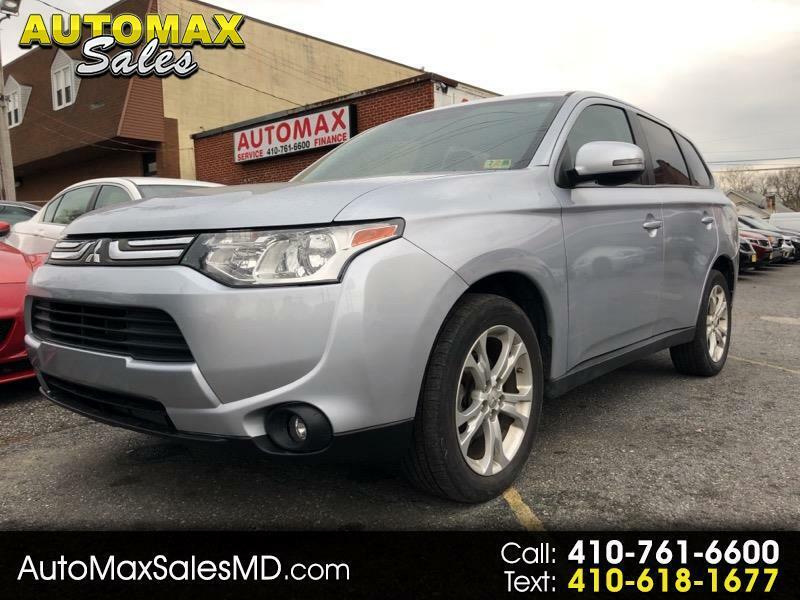 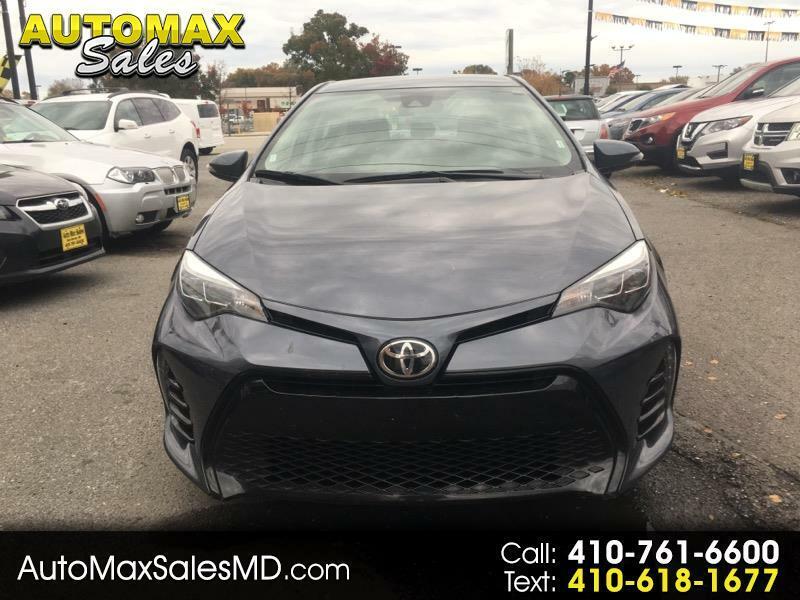 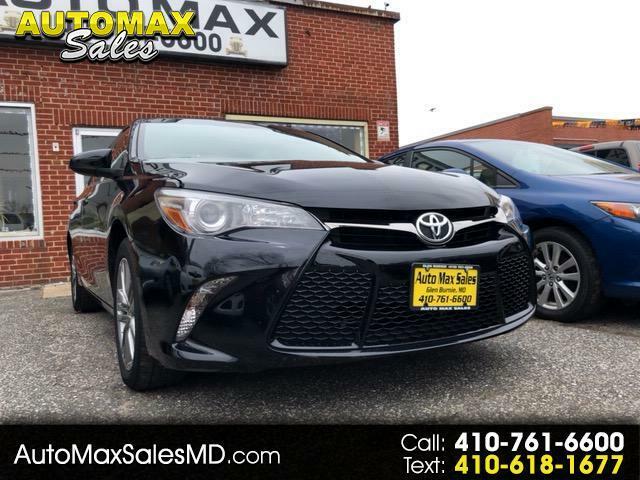 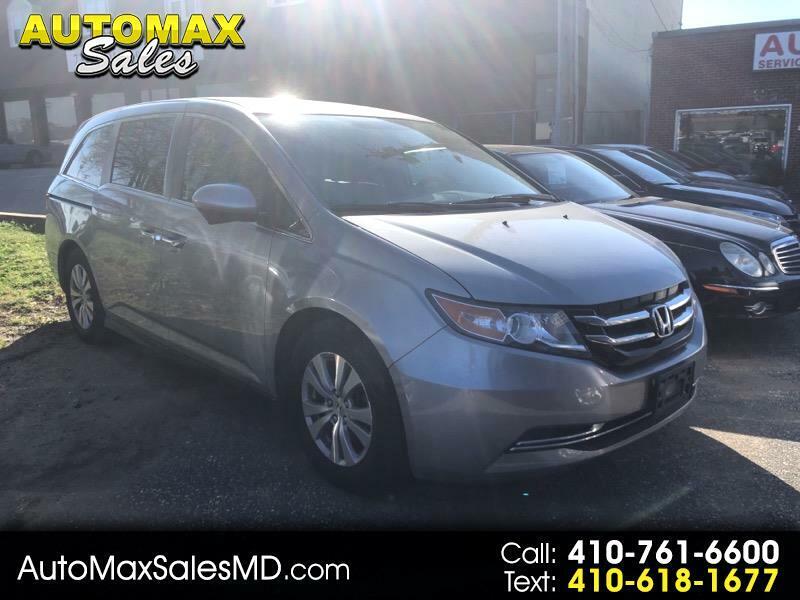 View our inventory from Auto Max Sales in Glen Burnie, MD. 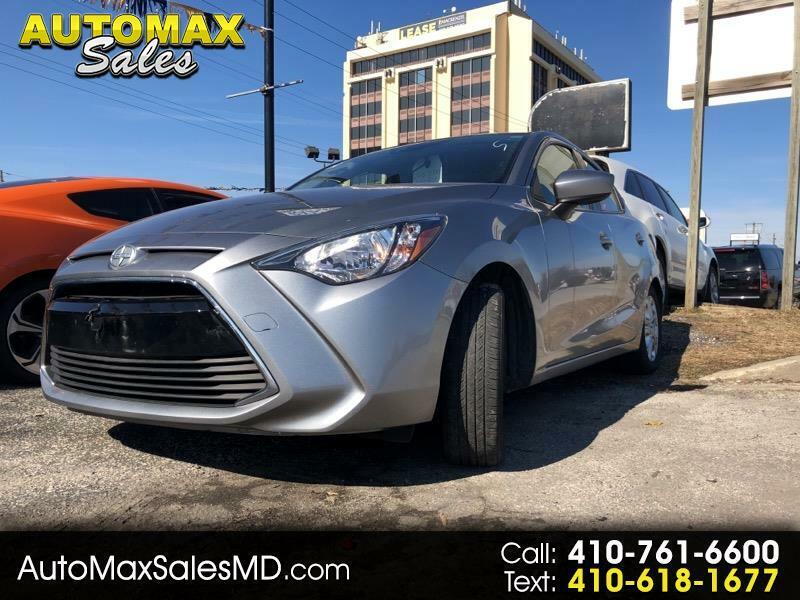 We are easily located on 7318 Ritchie Highway in Glen Burnie, MD. 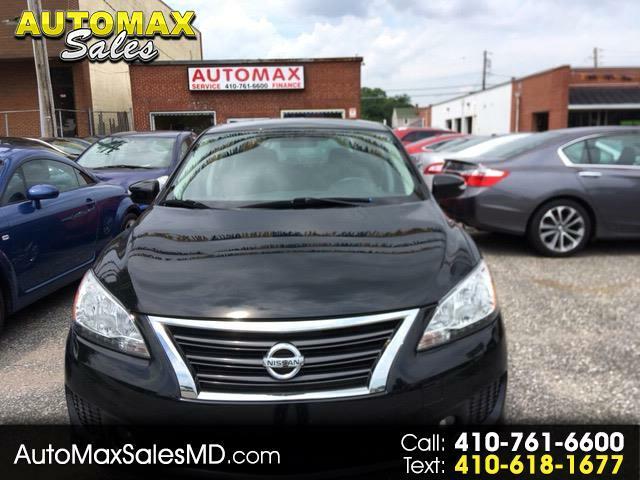 Let Auto Max Sales show you how easy it is to buy a quality used car in Glen Burnie. 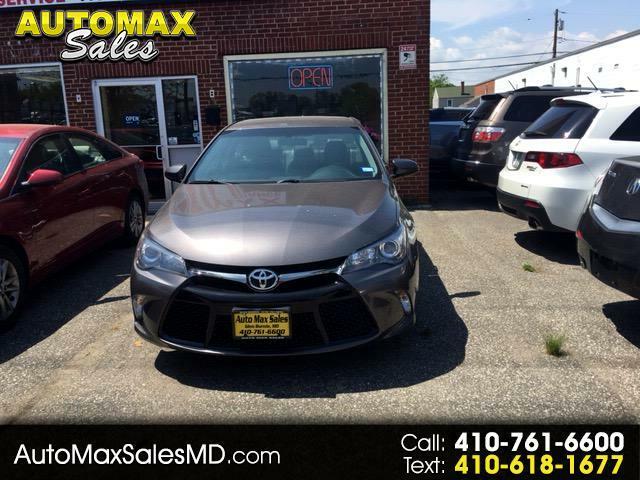 We believe fair prices, superior service, and treating customers right leads to satisfied repeat buyers. 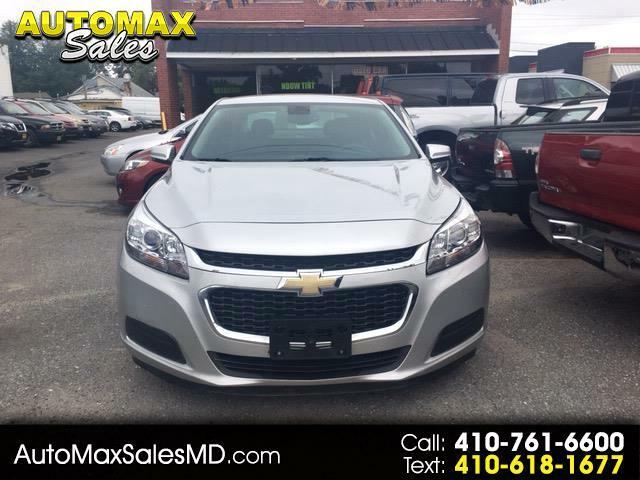 We have several financing options for all credit needs that help you dirve home today!